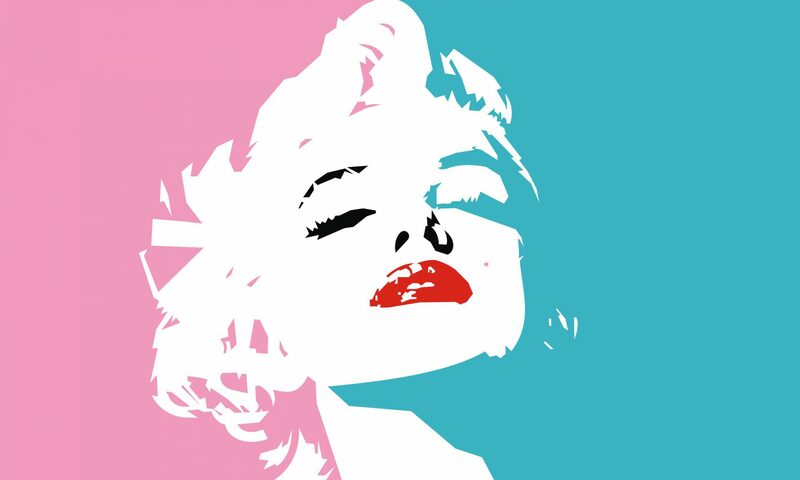 Chinese New Year is right around the corner! 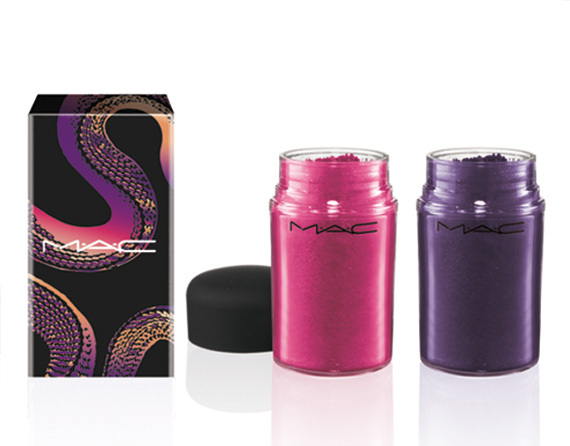 This year it’s the year of the Snake, MAC created the snake-inspired collection featuring a vibrant palette of shades and shimmering finishes. 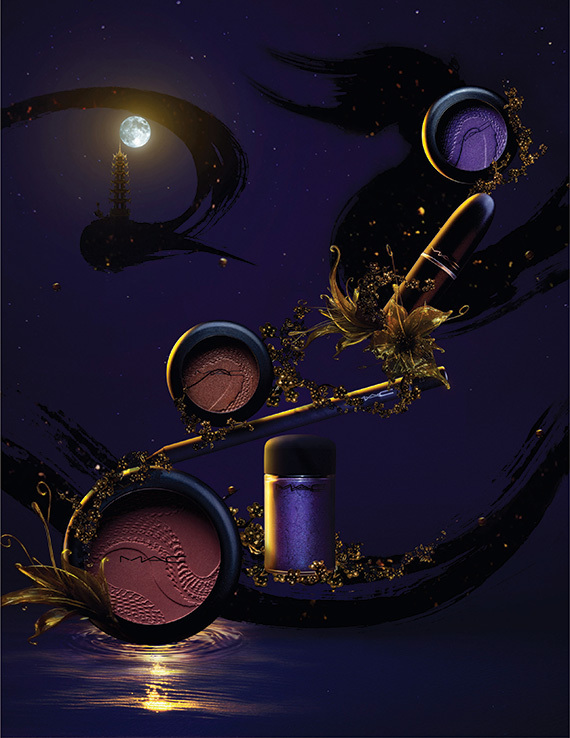 The collection will be available exclusively online at maccosmetics.com on January 31st. 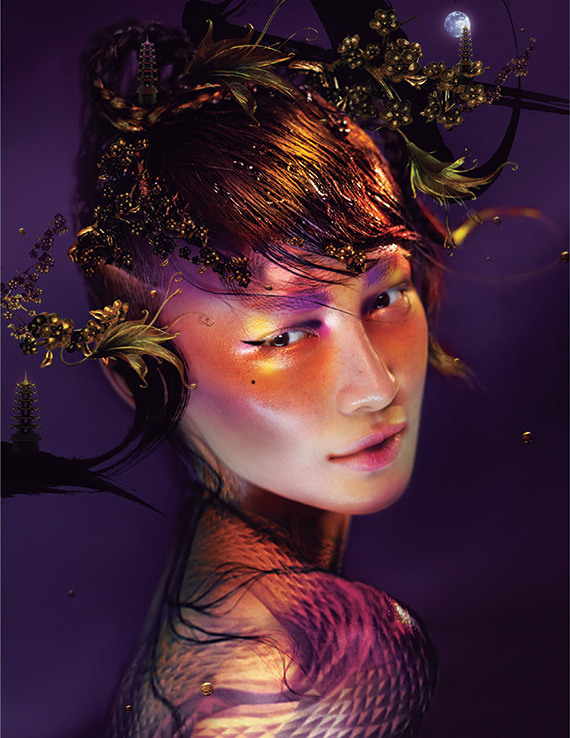 Beauty Powder illuminates the skin, Eye Shadow creates striking contrasts and Pigments intensify the effect. 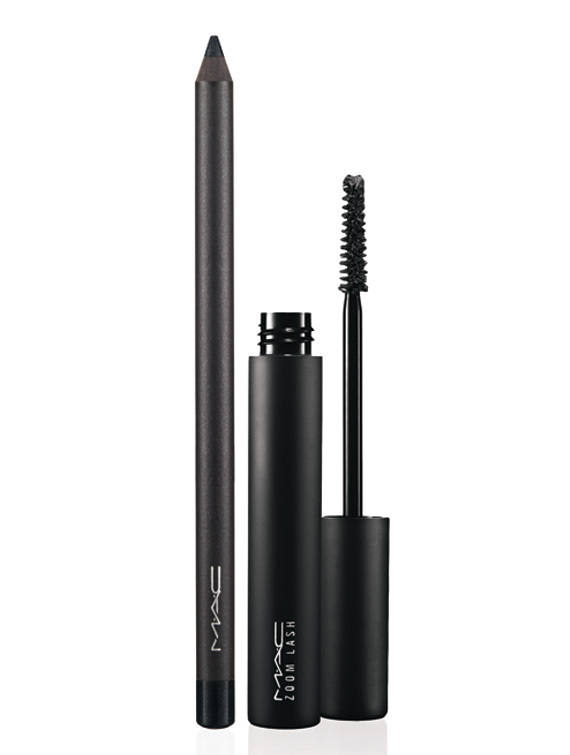 Zoom Lash adds definition and Powerpoint Eye Pencil defines a razor-sharp line. 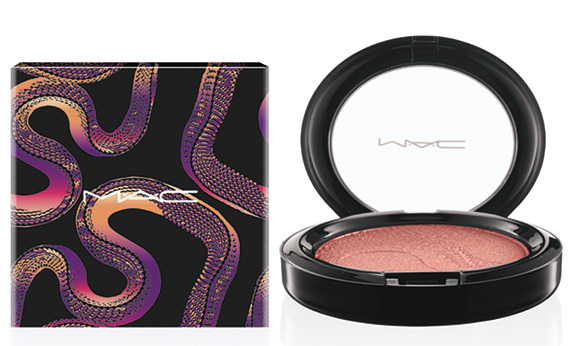 Lipsticks quiver with lustre and M·A·C’s EXCLUSIVE packaging slithers with chic- featuring Beauty Powder, Lipsticks and Eye Shadows embossed with a gorgeous snake design.